Ask someone going to South America what country they plan to visit, and the answer likely won’t be Paraguay. To that we say: their loss. With stunning natural beauty, low prices, and a distinctly unique, non-touristy feel, our Paraguay Travel Guide will explore what makes this country worth a look. You don’t have to worry much about increased tourism (and therefore, increased prices) in Paraguay, but you should be aware it could be pretty darn hot (and also quite rainy) between December and March. 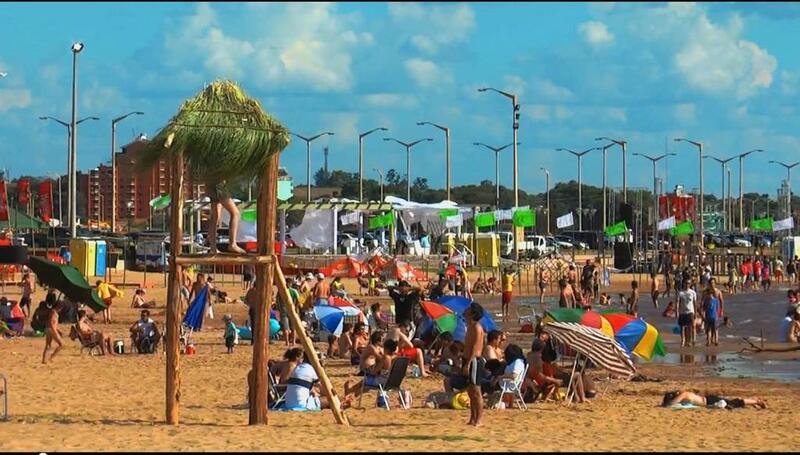 Besides that, you can enjoy a trip to Paraguay anytime of the year. Paraguay is one of two landlocked countries in South America (along with Bolivia). It borders Argentina to the south, Brazil to the east, and Bolivia to the north. How do I get around Paraguay? Buses are likely to be your best method of transportation, with fairly cheap, quick, and reliable service between major towns and cities. Driving can be a hassle thanks to many unpaved roads and dangerous driving practices. If you are heading into Gran Chaco, you should be aware there are limited travel options (e.g. only one main road). 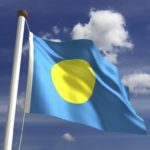 About 90 and 95 percent of the population understands Spanish and Guaraní respectively (the two official languages). 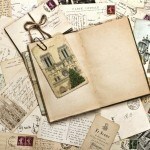 You may find some English speakers in the cities but you should know some Spanish phrases at the very least to get by. Paraguay’s capital and largest city is a logical first stop on your journey. The city offers the first impression of a classical colonial settlement, complete with gorgeous architecture and idyllic parks. In addition, you’ll find great shopping, many nightclubs, sprawling suburbs, and unfortunately, the traffic to match. It may not have the renown of Buenos Aires, Rio, or some of the continents other major locales…but that doesn’t mean it isn’t a world class city full of excitement. Pro tip: be sure to check out the railroad museum before you leave! Located in the so-called ‘Triple Frontier’, the second largest city in the country sits near the border with both Brazil and Argentina. 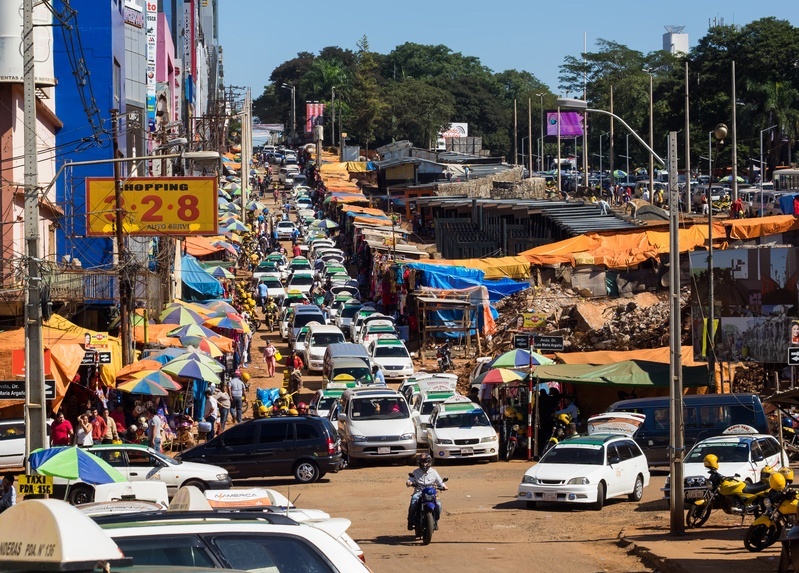 Ciudad del Este is more known for a thriving black market than anything else, but there’s still a decent amount to see and do within the bustling streets. The real draw here is the nearby Iguazu Falls. 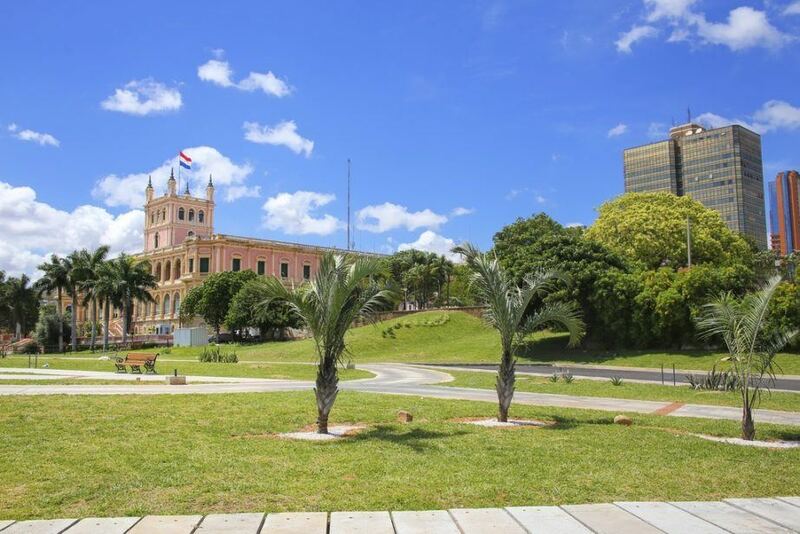 No longer a part of Paraguay, Ciudad del Este nonetheless serves as the Paraguayan gateway to one of the world’s foremost natural landmarks. 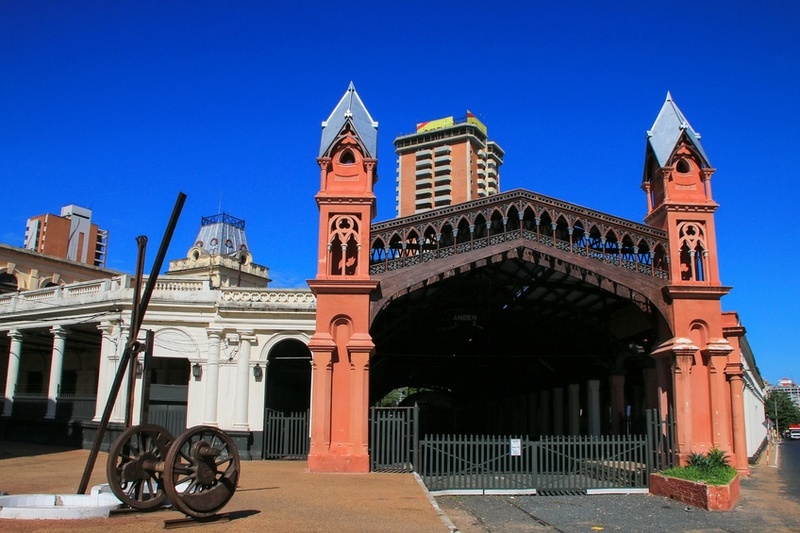 Despite the worthy sights and sounds of the above two cities, Encarnación has grown into the tourism capital of Paraguay. It makes the most of a prime riverside location with a beautiful promenade and sandy beach. Plus, if you’re interested in the ‘Carnival’ but can’t make it to Rio, Encarnación is the Paraguayan headquarters for the unabashedly enthusiastic celebration. While not located in a single place, you’ll find the remnants of Jesuit missions and reductions through the country. These missions played a large role in Paraguay’s past and still represent the current mix between European culture and the indigenous Guaraní. 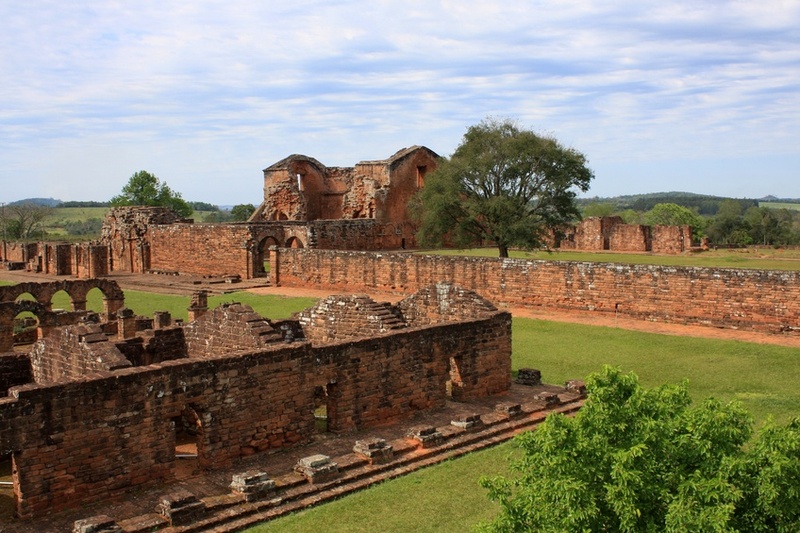 There are a lot of options to choose from, but you have to take a trip to La Santísima Trinidad de Paraná – UNESCO World Heritage Site and one of the most well preserved ruins in the country. Much of what makes Paraguay an underrated gem comes from the country’s stunning natural sites and beauty. Nowhere is this more evident than in Ybycuí National Park. Easily accessible from Asunción, the park is a naturalist’s dream come true. Tons of creatures, serene environments, cascading waterfalls…it’s all a world away from the large, sometimes chaotic cities of South America. Of course, there are tons of other parks that cater to eco-tourists throughout the country…but we think Ybycuí just might be our favourite. This is the region of country that rests on the eastern side of the Rio Paraguay (dividing the country it’s named for in half). While the vast majority of people live to the west, this large area is relatively uninhabited (just about 200,000 of the nearly 7 million people in Paraguay live here) and only features one real road. If that doesn’t sound like an ‘off the beaten path’ adventure, we don’t know what does. 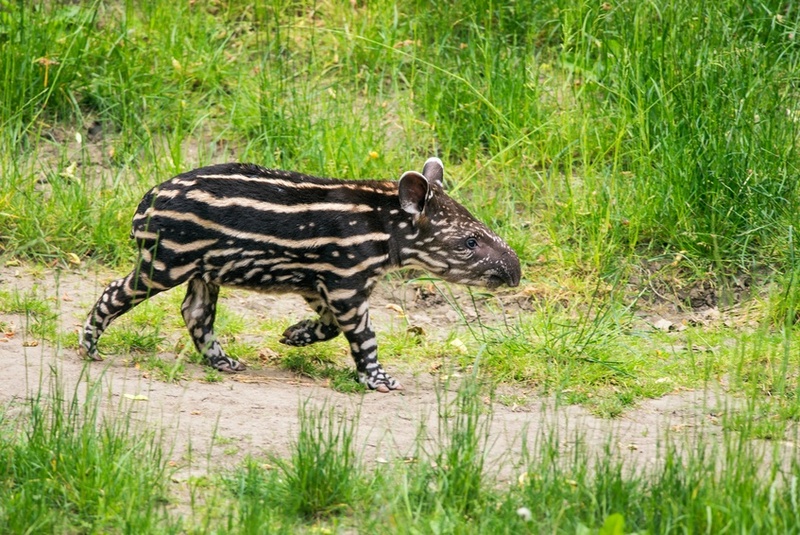 Luckily it’s worth the effort to explore flooded savannahs, forests, and tons of animals in their natural habitat. There are also some Mennonite communities throughout the region that offer a window into a unique lifestyle. 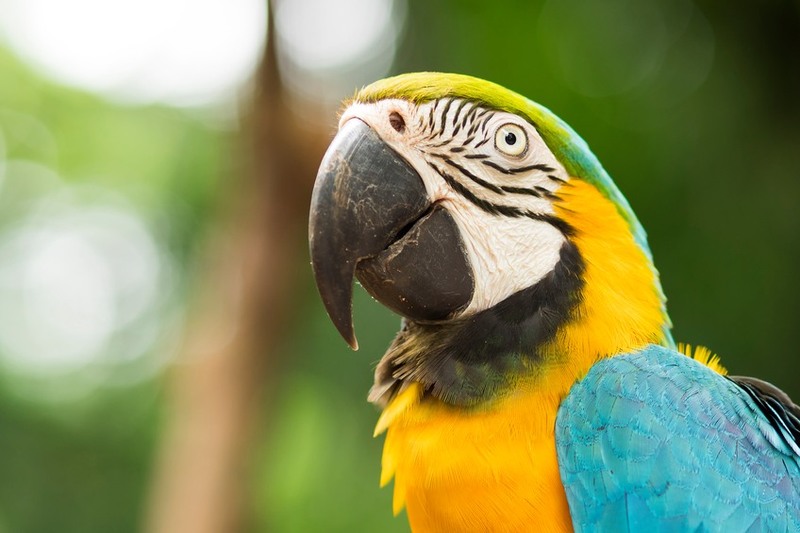 You should make it a point to travel here soon, as increasing deforestation may disrupt what still remains a beautiful (and hidden) part of the continent. Round trip flights between Toronto Pearson and Asunción generally start around the $1100-$1200 Canadian mark. As it is not a major tourist hotspot, it’s unlikely you will find as many specific deals and packages here as with some nearby countries – but you should still keep an eye out for any discounts. Paraguay is, for the most part, a pretty cheap country to visit. On average, you should expect to spend about $69 Canadian a day with a budget of $18 for accommodation and $8 for food. Penny pinchers can drive the cost down to $44 a day while the higher end of travel will cost about $121 a day. Keep in mind these are just averages and prices can be much more or less depending on what you’re doing and where you are. Before we get into safety, we have to touch on the current health issue with regards to the Zika virus. Spread by mosquitos, the sickness is usually mild and short term, resulting in fever, headaches, rashes, muscle pain, and other flu-like symptoms. That being said, pregnant women (and women considering becoming pregnant) should avoid the country for the time being. Be sure to talk to a healthcare professional before deciding to travel to Paraguay. 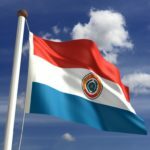 While there is no nationwide advisory for Paraguay, a high degree of caution is recommended throughout due to an increasing crime rate. This includes both petty and violent crime, especially in Asunción. You should be aware and alert at all times and do not carry valuables around. In addition, you should avoid demonstrations (civil unrest is known to happen) as well as be aware of a small guerilla group known as the EPP in parts of the country. If travelling by road, you should be extra careful as conditions vary wildly, driving practices are dangerous, and assistance is limited. Finally, if you’re travelling to remote regions you should make sure you have appropriate supplies and you know where you’re going. 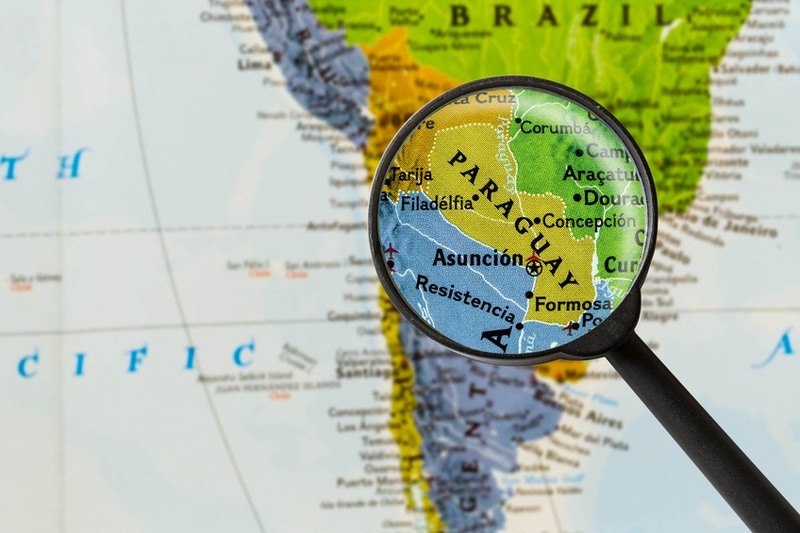 For more on travel safety, check out the Canadian Travel Advisory for Paraguay. 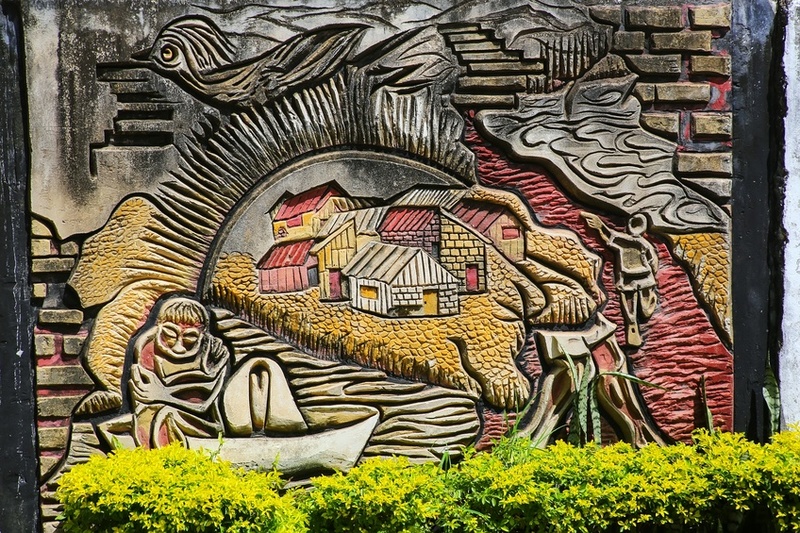 You can learn more about Paraguayan history and culture in the Country Profile and the currency in our Spotlight!